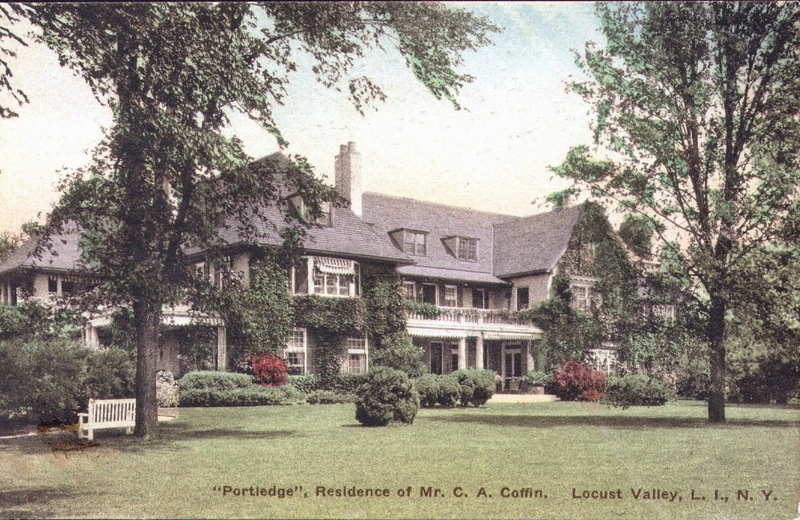 Mansions of the Gilded Age: Long Island Mansions of the Gilded Age: The James Clews mansion, La Lanterne at Brookville, New York. 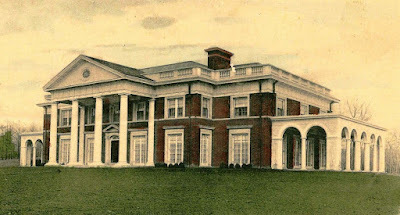 Long Island Mansions of the Gilded Age: The James Clews mansion, La Lanterne at Brookville, New York. 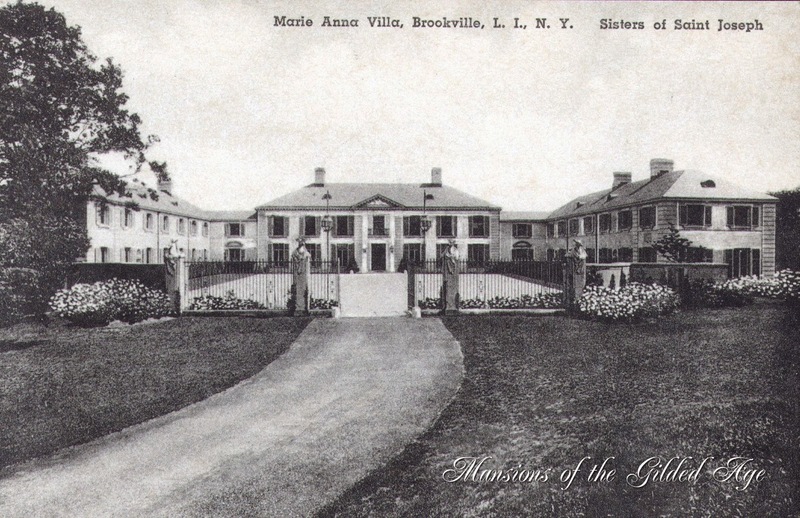 The James Clews Residence at Brookville. 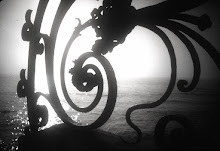 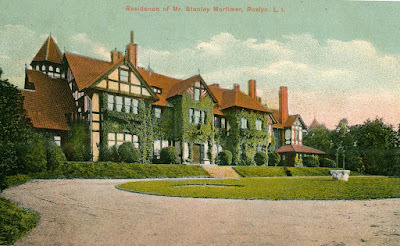 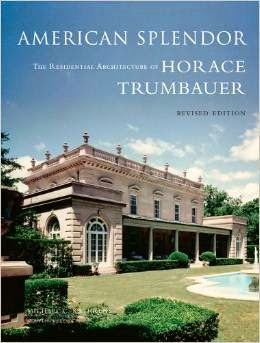 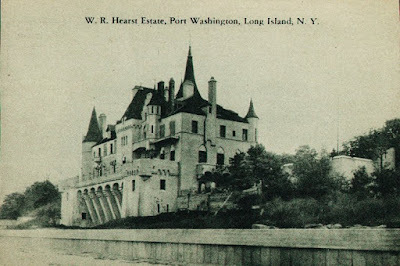 Designed by architect Horace Trumbauer in 1929, the mansion was called, La Lanterne. 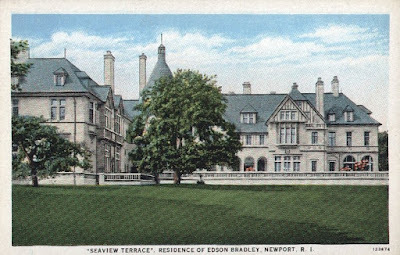 The house is partially existing as two separate residences now, when the center section was demolished about 40 years ago. 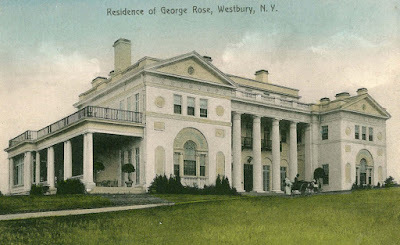 See the site HERE. 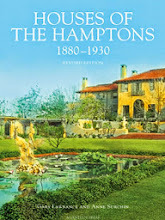 Gary Lawrance is author of the book, Houses of the Hamptons 1880-1930 with Anne Surchin.